When you find a rock chip in your windshield or notice a large crack that is starting to spread, you know it’s time to get auto glass repair. Unfortunately, many people believe that they can save money by waiting or doing their own repair work instead of going to a professional auto glass team. As the experts at A Precision Auto Glass in Daphne, AL, explain, this often leads to some less-than-stellar results because of some easily avoided mistakes. Using the Wrong Tools: Professional auto glass repair teams use specialized equipment to complete repairs—and even more importantly, they have the experience and training to use it properly. Not only do you not have quality resins, suction cups, and other equipment to complete repair work on your own, but the improper use of these items could ultimately cause even more damage to your windshield. Letting the Problem Be: It can be tempting to assume that a rock chip or windshield crack won’t get any bigger, but the longer you wait to get repairs, the worse the damage can get. Your windshield also provides crucial protection and structural support during an auto accident. Not Understanding Your Insurance or Warranty: Quite often, people make these mistakes because they don’t understand their insurance policy. Many insurance companies will fully or partially cover auto glass repair. However, these same policies typically don’t cover damage that was caused by your continued neglect or damage that occurred during DIY work. This could also void your warranty, requiring that you foot the entire repair bill yourself. 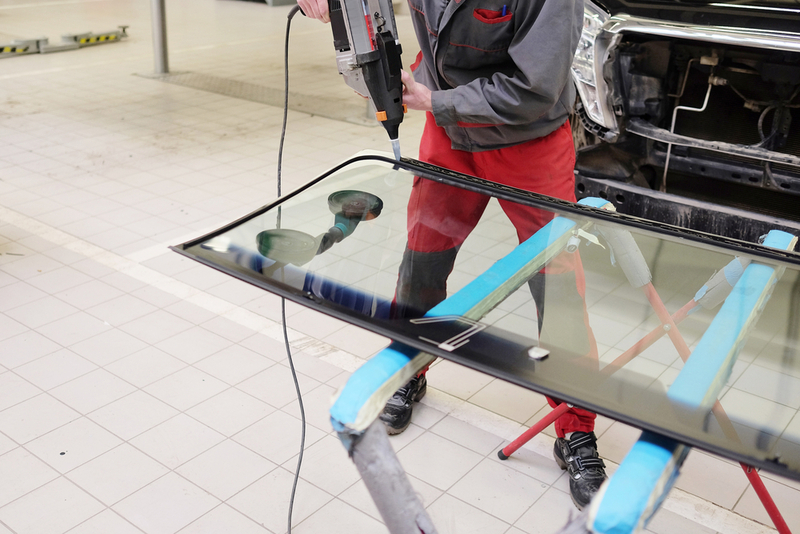 For quality auto glass repair, you can trust the team at A Precision Auto Glass. Visit them online to learn more about their services, or call (251) 621-1500 to request mobile glass repair. A. A Precision Auto Glass, Inc.